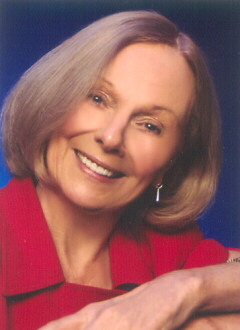 Award winning romance author, Ruth Ryan Langan began her writing career in secret. Her clandestine passion was discovered when her children came home from school one day and found her writing. The children exposed their mother’s secret to their father. He responded by buying her an electric typewriter “because writers need tools.” Silhouette Books published her first romance in 1981. Langan mostly writes historical romances but has been known to dabble in the contemporary category as well. She is a Romantic Times Career Achievement award winner and Reviewers’ Choice Award nominee. Langan is married with five children. She resides in Michigan.